The Mission participated at Singapore Red Cross Charity Bazaar on the 15th March 2015. 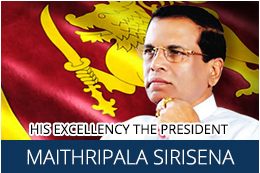 Sri Lanka's 67th Independence Day was celebrated in Singapore on February 4, 2015 with a ceremony in the morning at the official residence and a reception in the evening at the Shangri-La Hotel. Connextions international, a non-profit organisation set up to help internationals and new immigrants adjust and integrate in Singapore, organised an ‘’International Friendship’’ Day on the 24th of August 2014 at the National Library Singapore. The 13th IISS Regional Security Summit: The Shangri-La Dialogue, Asian region's biggest defence and security forum commenced in Singapore on the 30th of May 2014. The High Commission of Sri Lanka in Singapore commemorated Vesak day by organizing the annual “Sangika dane” at the High Commissioners official residence on the 19th May, 2014. 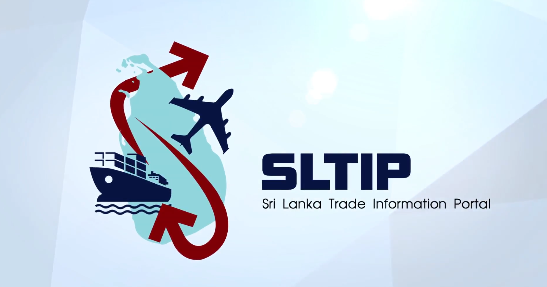 The Sri Lanka Tourism Promotion Bureau, together with The High Commission of Sri Lanka in Singapore took an active role in Sri Lanka’s participation at the ITB Asia 2013 held from 23-25 October 2013 at Suntec Singapore. The Sri Lankan High Commission in Singapore organised an event on the 8th of December 2013 at The Church of our Saviour to celebrate Christmas.